Steeped in history and infused with French culture, it's now wonder why Montreal is one of the most popular destinations in Canada. A quick drive in Montreal this summer can be a thrilling experience, but there are also plenty of sightseeing attractions and fun things to discover within a couple of hours of the city to visit. To help you organize and plan your travel itinerary, we at VroomVroomVroom have rounded up great Montreal summer road trips below. In terms of nature and outdoor activities, this charming little town has numerous things to offer. 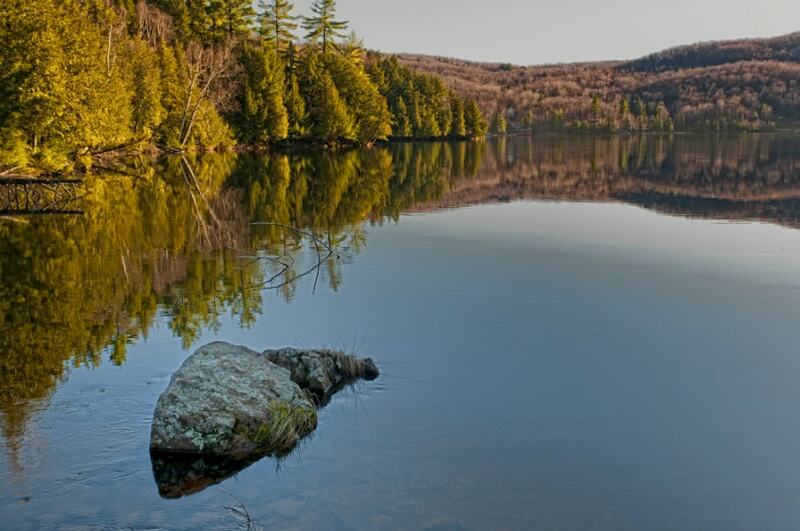 You can relax and swim in the lake, go fishing, rent a boat, or go on a hike with picturesque views. Best of all, the accommodation options are vast. Directions: Follow Route Transcanadienne/Autoroute 15 N to QC-329 N in Sainte-Agathe-des-Monts. Take exit 89 from Route Transcanadienne/Autoroute 15 N. Continue on QC-329 N to your destination in Saint-Donat. Parc Des Pionniers: Situated in the heart of the village of Saint-Donat, this park can be found on the shore of Lake Archambault which is very popular with locals and favored by tourists. Open to all with no cost - the area is a great place for relaxation. Saint-Donat snowshoeing trails: Did you know that the Saint-Donat region is also famous for its 175 kilometers of cross-country skiing and hiking trails? The perfect starting point for those who prefer groomed trails is the Pioneer Park. The capital of Canada borders the city of Gatineau in Quebec. 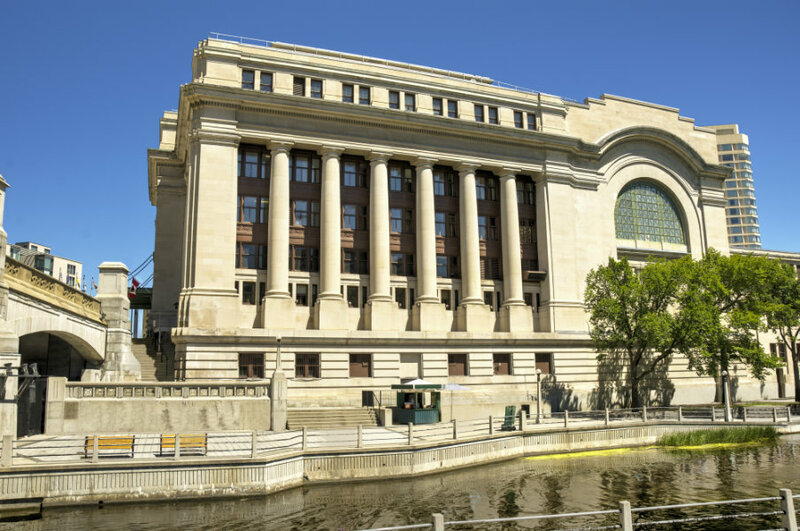 Ottawa fits well as another perfect summer getaway because it's pretty close to the city, and there's just enough to do and visit so that you won't get bored on your stay here. Directions: Follow Route Transcanadienne O/Autoroute 40 Oand Trans-Canada Hwy/ON-417 W to Nicholas Stin Ottawa. Take exit 118 from Trans-Canada Hwy/ON-417 W.
Experience the Rideau Canal: A visit to the historic Rideau Canal is a must! During summer, many people walk, stroll, bike, or ride on the walkways that line the famous canal. Visit the Beautiful Parliament Hill: Open to the public for guided tours that look through the interior of the historical complex as well as the lush gardens and monuments covering the grounds, the daily performances of Changing of the Guard happen at Parliament Hill throughout the summer is another must. Celebrate Summer festivals: Ottawa isn't just about museums, art and culture, it is also home to some incredible summer festivals. So make sure to sprinkle some magic on your summer with some engaging summer celebrations and events. Only a 30-minute drive from Ottawa, Wakefield is one of many villages of the Municipality La Pêche, with the village centre on the western shore of the Gatineau River. Top summer recreational activities in and around the village include boating, hiking, horseback riding, golfing, biking, cycling, canoeing and kayaking. The community of Wakefield also has a thriving arts scene that attracts enthusiast looking for a diverse experience. Directions: Follow Route Transcanadienne O/Autoroute 40 O, Trans-Canada Hwy/ON-417 W and Autoroute 5 Nto Valley Dr in La Pêche. Take exit 28 from Autoroute 5 N.
Go bunjee jumping: Did you know that people from all across Canada and the USA travel to Wakefield just to experience the excitement of the Great Canadian Bungee jump? 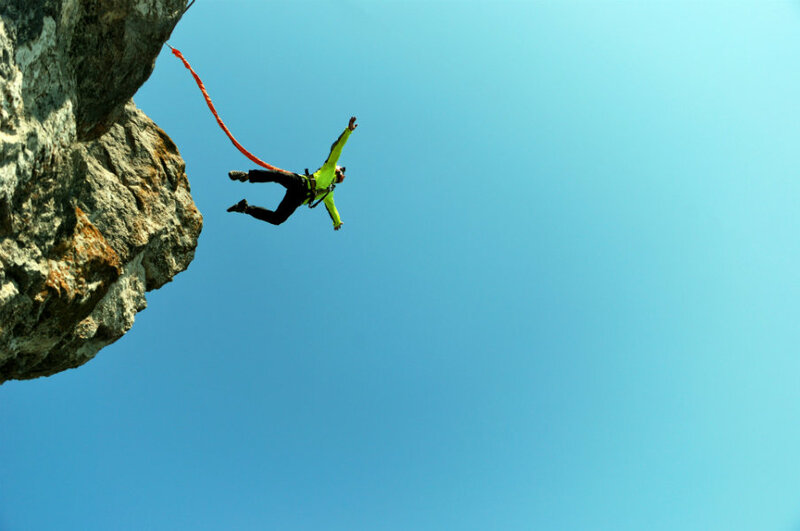 Founded in 1992, the Great Canadian Bungee company continues to offer thrill seekers one of the tallest jumps in North America. Stop at the Wakefield Covered Bridge: Of course, no trip in Wakefield is complete without a picture at the century-old iconic red covered bridge. Take note that you can also go underneath the bridge on the Gatineau River for some scenic photo-ops. Enjoy Mont Cascades Waterpark: Situated across the river from Wakfield, the amazing Mont Cascades Waterpark provides fun for the whole family. Take a break and discover why the water rides at Mont Cascades Resort are deemed as the best in the world. Situated just north of Gatineau in Quebec and about 10 km north of Ottawa, they say no trip to Chelsea is ever complete without tasting some generous scoops of ice cream at La Cigale, so make sure to put this in your itinerary. Directions: Take Route Transcanadienne O/Autoroute 40 Oand Trans-Canada Hwy/ON-417 W to Chemin Old Chelsea in Chelsea. 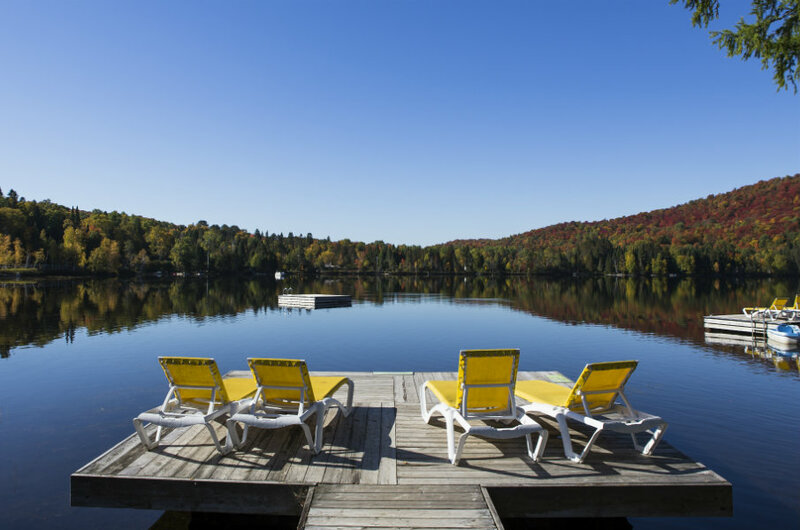 Take exit 12 from Autoroute 5 N.
Spend a day exploring Lac Meech: Chelsea's proximity to one of the most beautiful lakes in Gatineau and the Camp Fortune grounds makes it the perfect place to enjoy a day at one of their beaches in the summer. Carbide Wilson Ruins: Just around Lac Meech, find some time to explore the fantastic and well-preserved Carbide Willson Ruins (a.k.a the Gatineau Park ruins, or The Mill). Camp Fortune Trail: There are multiple activities for all seasons in Camp Fortune such as zip lining and mountain biking during the summer months. Mont-Tremblant is not only a popular winter destination, it's equally as fun and exciting during the summer! 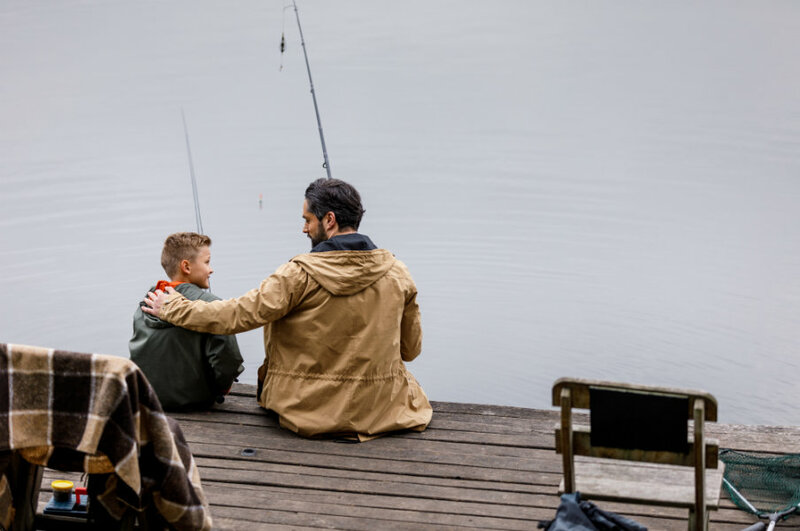 There are numerous activities you can do in Mont-Tremblant perfect for the whole family, such as cruising, nature hiking, horseback riding, karting, cycling and biking. Directions: Take Autoroute 15 N to Route Transcanadienne/QC-117 N in Sainte-Agathe-des-Monts. Experience the Village: If you enjoy wonderful views, you won't want to miss Mont-Tremblant, which has a breathtaking pedestrian village with vast vistas. Make sure to stroll around the European-style cobblestone streets. And that's not all. The village is even more alive during the International Blues Festival, with more than 100 free shows. Enjoy the great outdoors: With 11 hiking trails, beginners and experienced hikers will enjoy climbing the highest peak in the Laurentians. If you dig flying over rolling mountains and lush valleys, don't miss an aerial adventure with Ziptrek Ecotours. Biking: The village of Mont-Tremblant also provides wonderful scenery and rides guaranteed to delight or test riders of all levels.